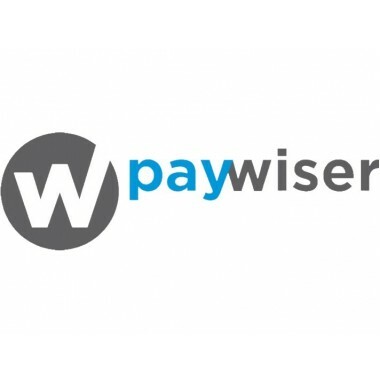 PayWiser Payment Gateway for OpenCart v1, v2 and v3. PayWiser payment services are developed on the basis of 20 years of experience in payment services in payment services, tested in practice and certified in accordance with all safety standards and good practices. Our goal is to provide secure, flexible and up-to-date payment methods that will enable you to make the best payment experience possible with your customers.